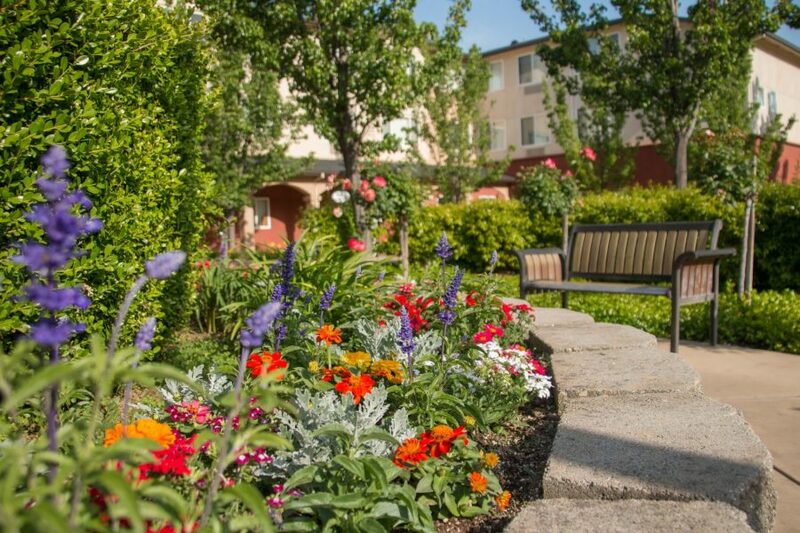 Through trust, innovation and continual communication our goal is to create beautiful, safe and sustainable outdoor environments our clients can enjoy, worry-free. As your landscape maintenance company and outdoor site management advisors, we strongly believe in building partnerships with our clients and designing a customized plan for all landscape services and outdoor maintenance. Terracare Associates- TCA has been proudly serving clients since 1985. Our loyal customers have made us one of the top 20 commercial landscape companies in the country. 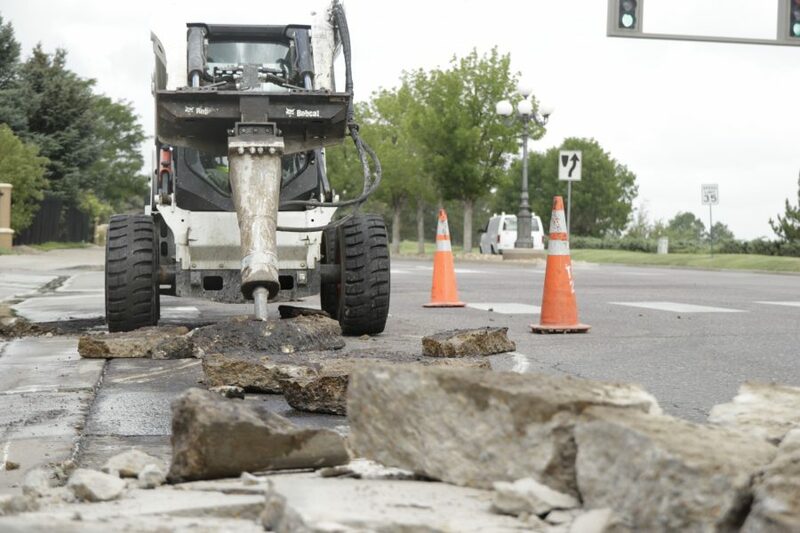 We specialize in a wide range of public infrastructure maintenance services including public works contracting, audits and reporting, highway and roadway maintenance, asphalt, striping, native mowing, snow removal, and stormwater management. We serve special districts, municipalities, counties, highway authorities and state governments. We offer an array of commercial services including complete landscape maintenance, water management planning, irrigation system maintenance, pest control, integrated plant healthcare, annual color installations, erosion control, lake and pond maintenance, and wetland and drought mitigation. We serve a variety of commercial properties including retail parks, corporate campuses, institutions, multi-family complexes and offices. It’s a commitment to our customers, team members, vendors, communities and ecosystems where we live and work. This commitment is why Terracare Associates is an industry leader for developing sustainable outdoor environments. A great place to work! | Un gran lugar para trabajar! We are always looking for talented, enthusiastic and experienced individuals to join our team. We offer variety, flexibility, competitive pay opportunities to grow and overall job satisfaction. Únase a nuestro equipo: Siempre estamos buscando individuos talentosos, entusiastas y experimentados para unirse a nuestro equipo. Ofrecemos variedad, flexibilidad, oportunidades competitivas de pago para crecer y satisfacción laboral en general. We are headquartered in Littleton, Colorado, and are proud to serve the Denver area of Colorado, San Diego County, the San Francisco Bay area and Sacramento in California, and the Dallas-Fort Worth Metroplex area in Texas.